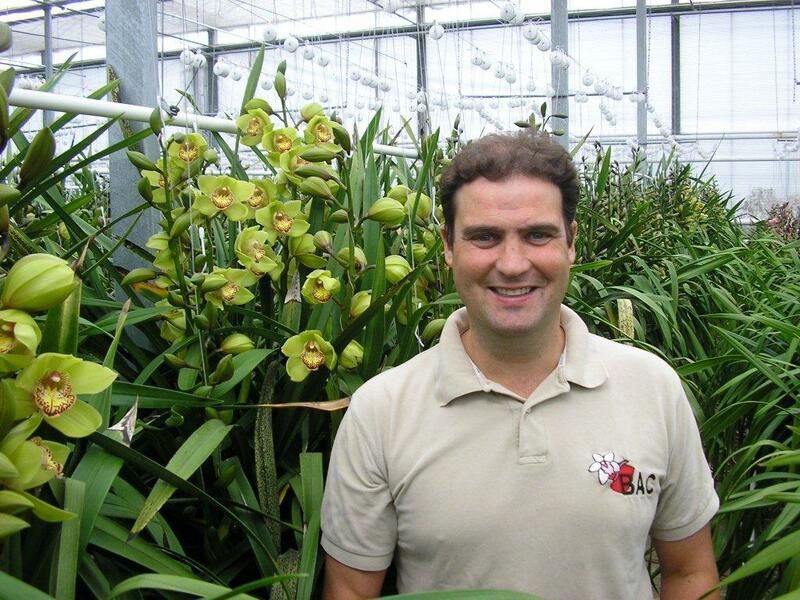 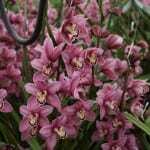 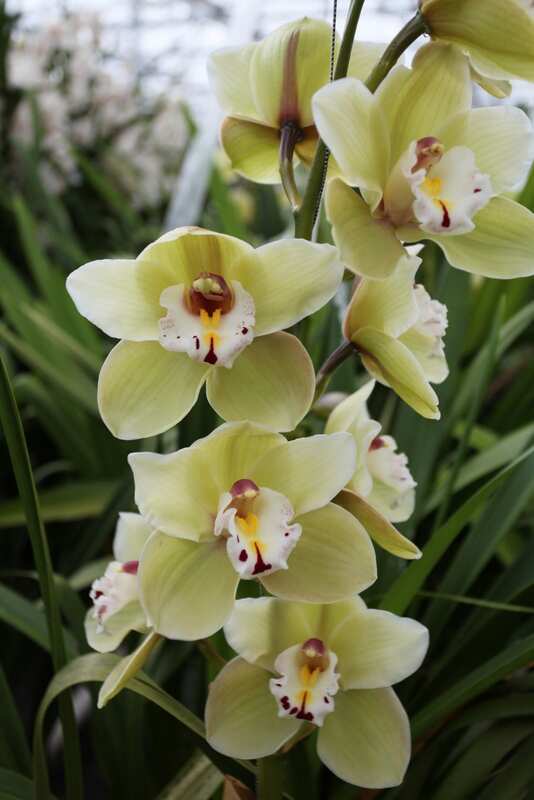 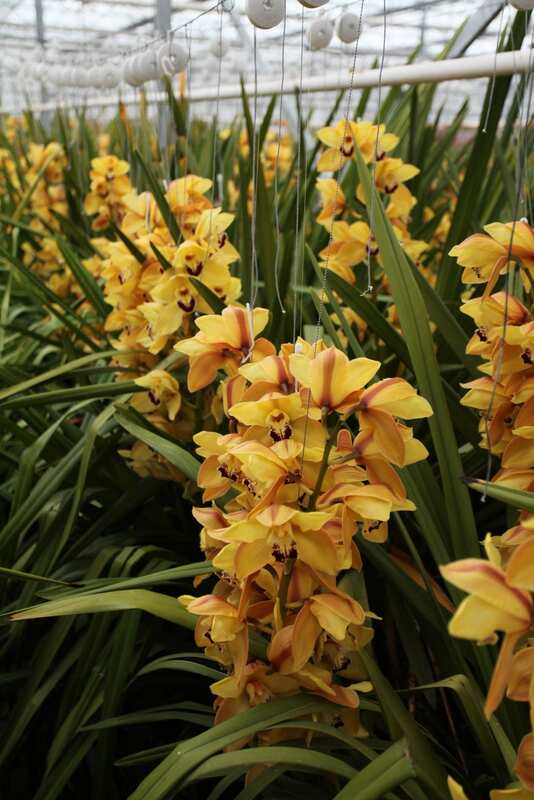 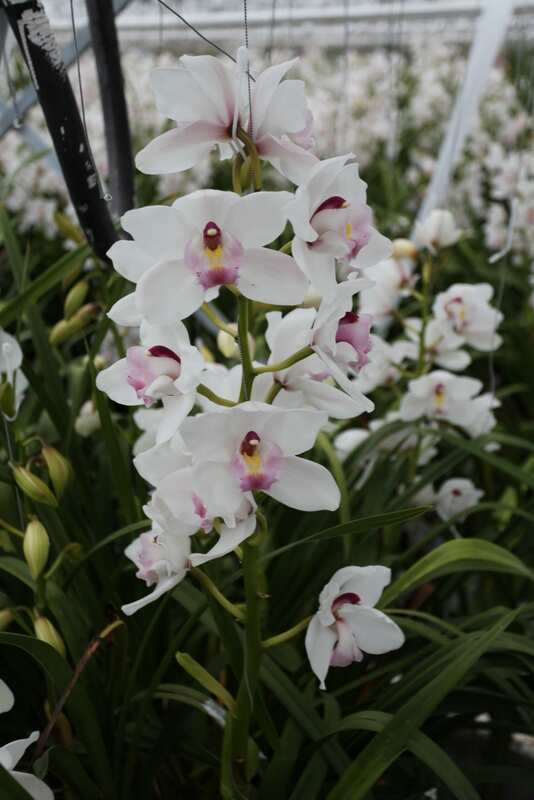 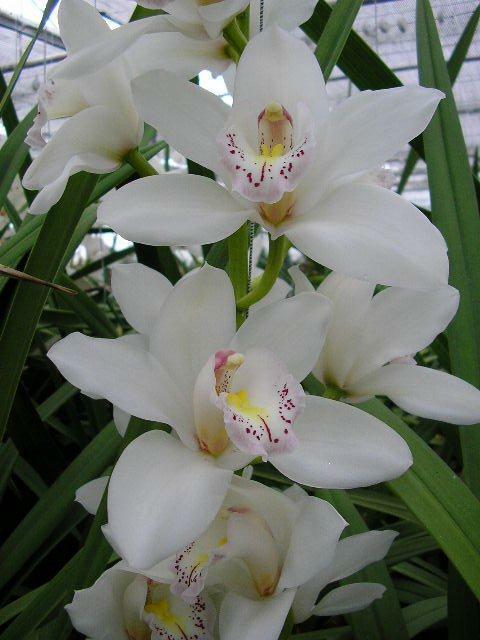 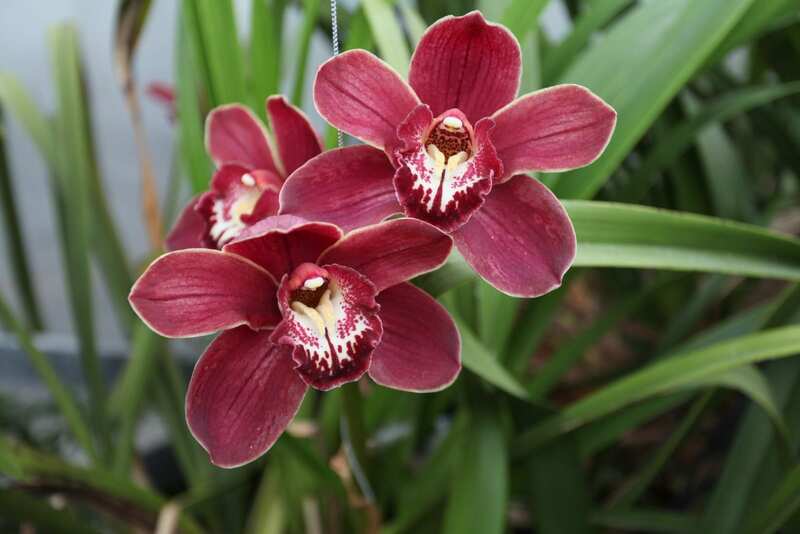 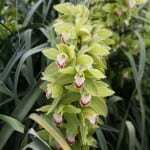 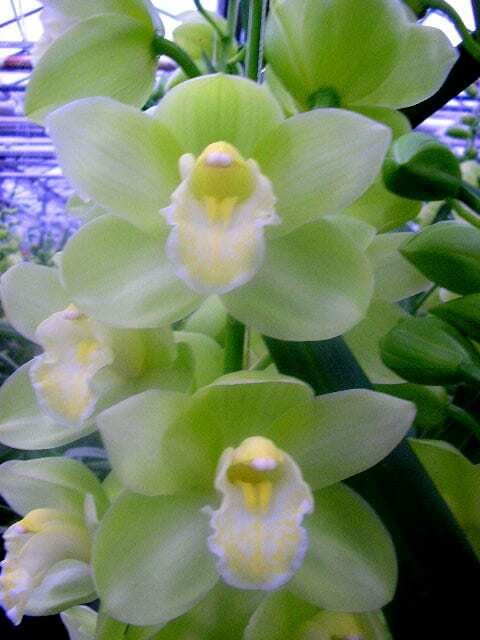 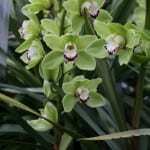 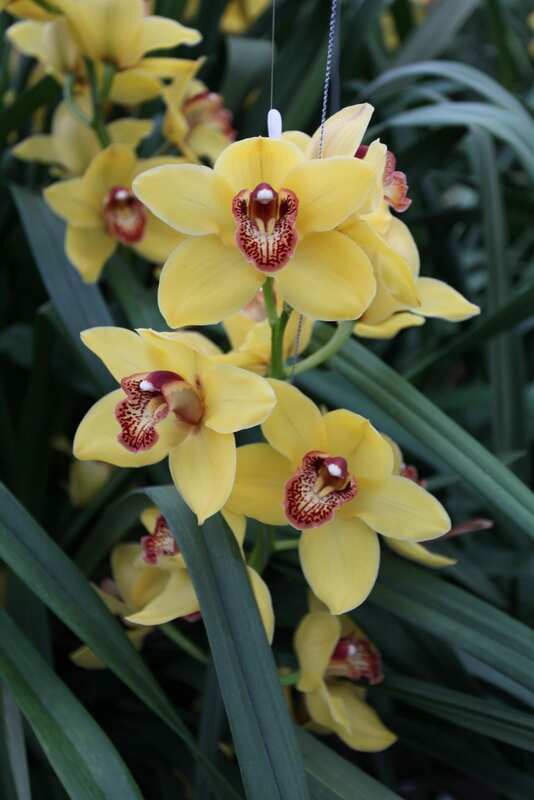 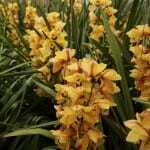 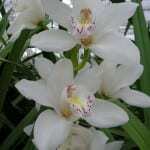 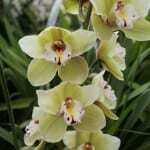 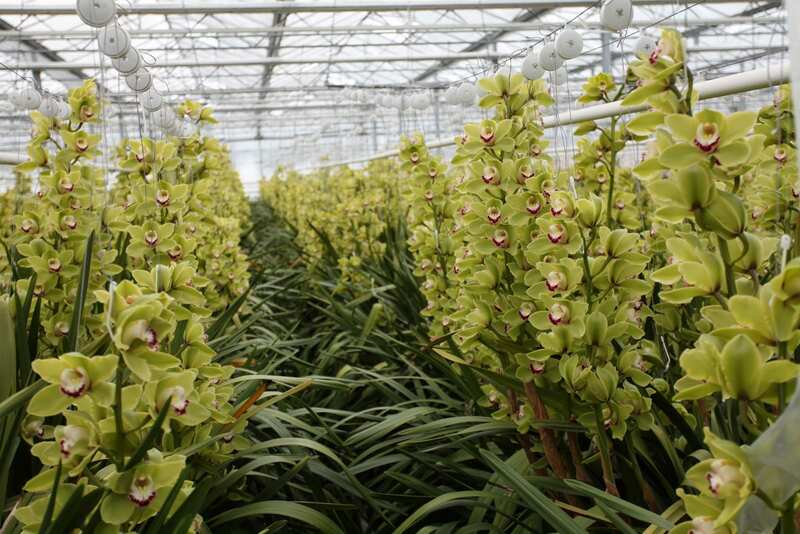 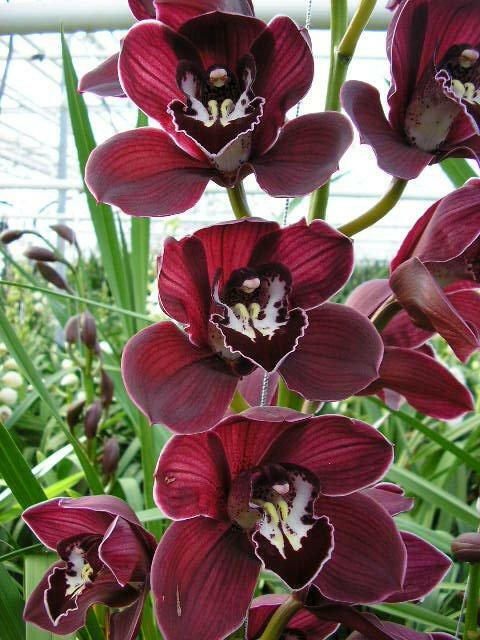 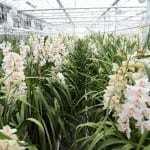 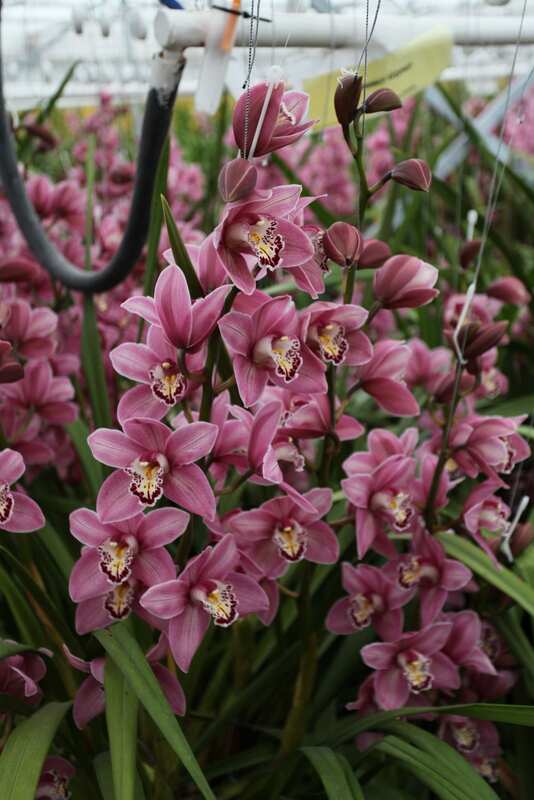 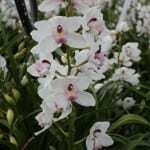 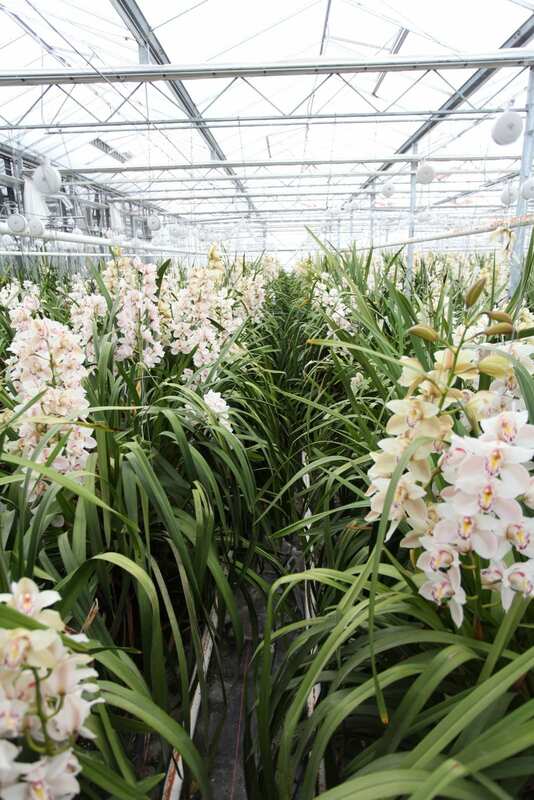 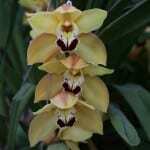 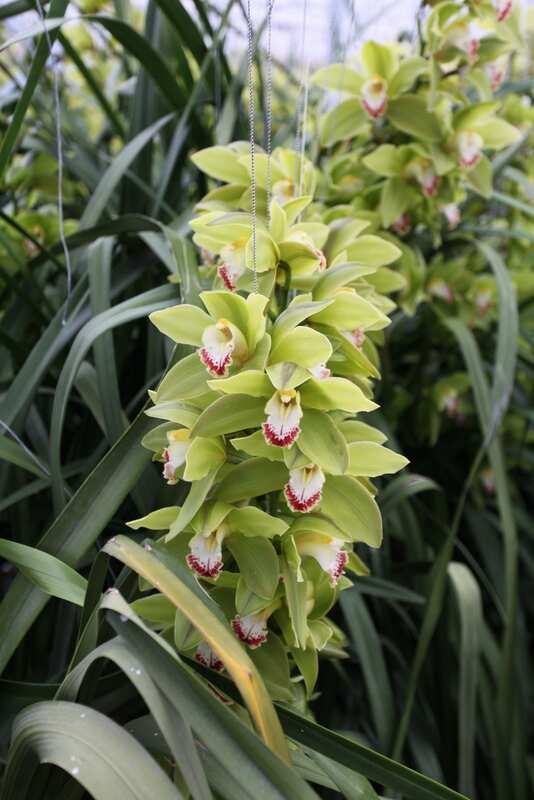 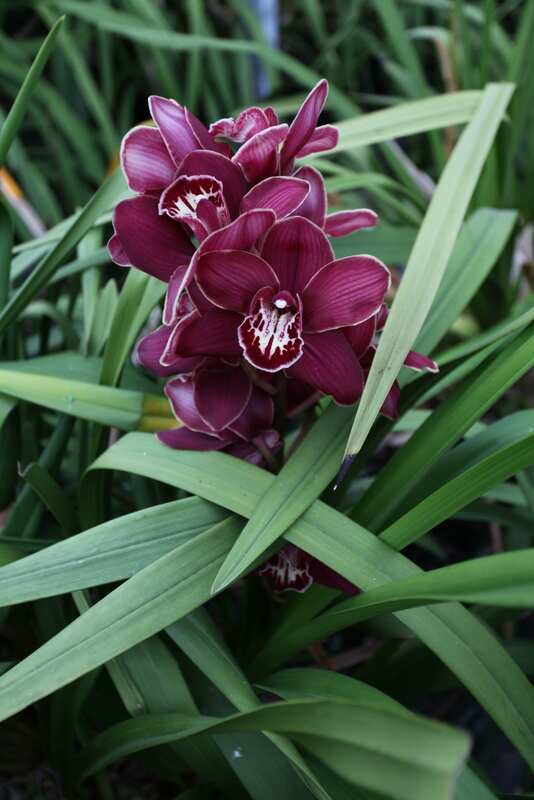 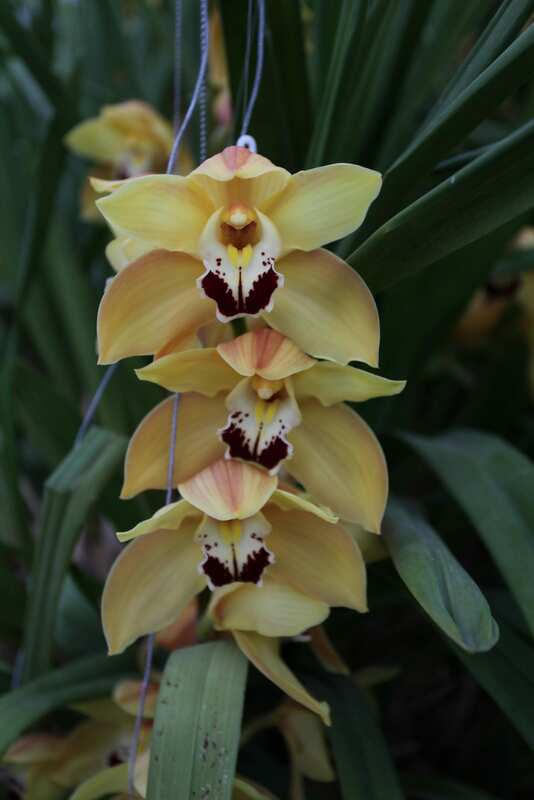 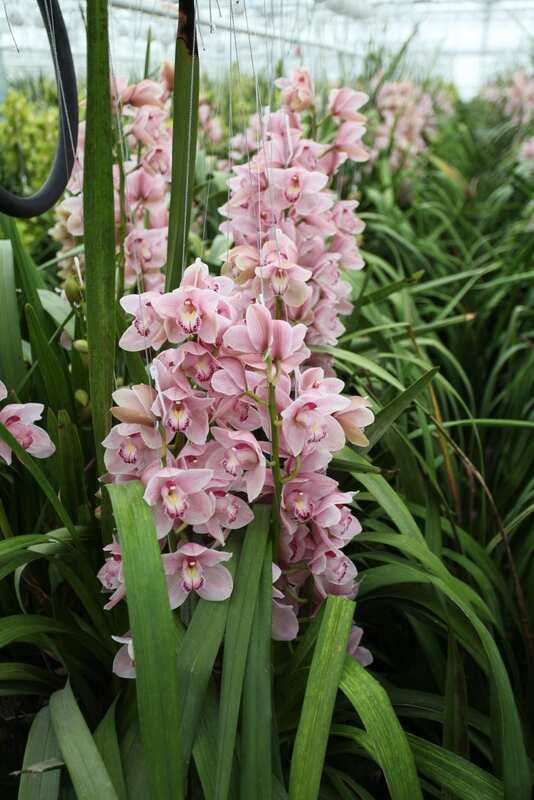 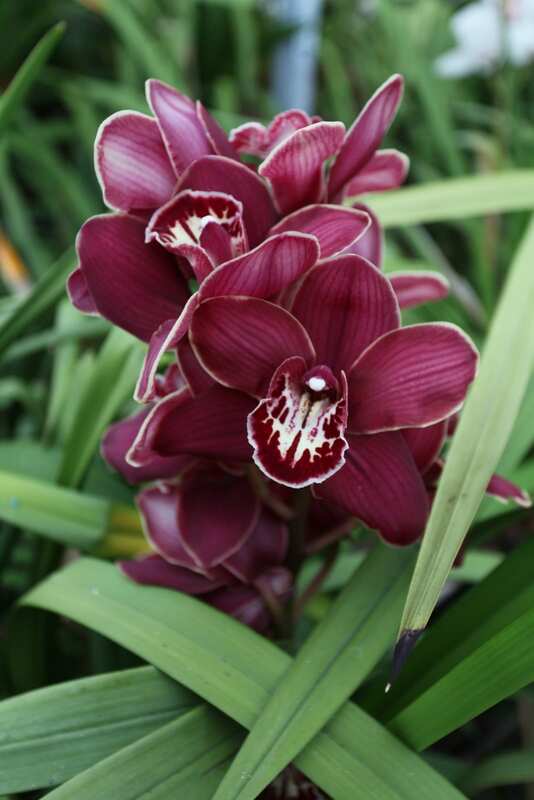 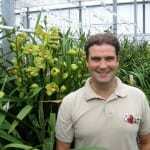 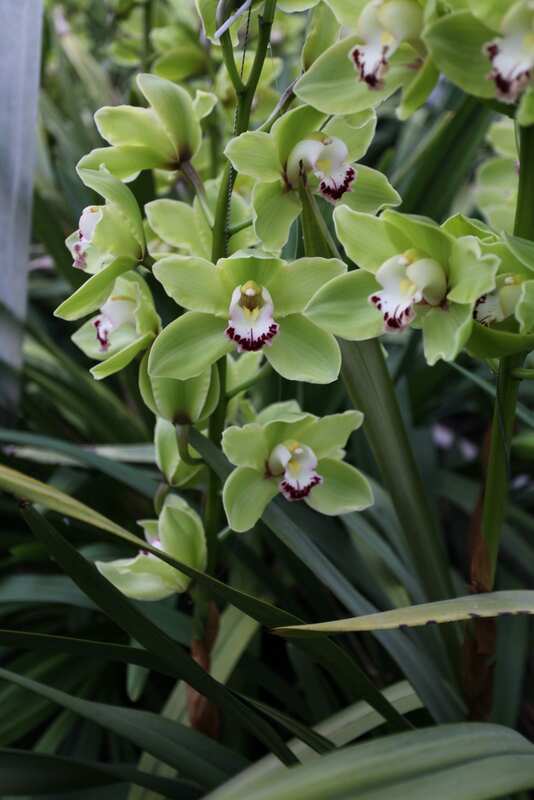 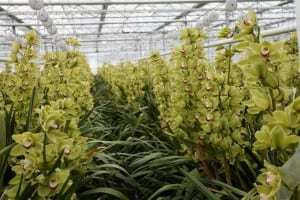 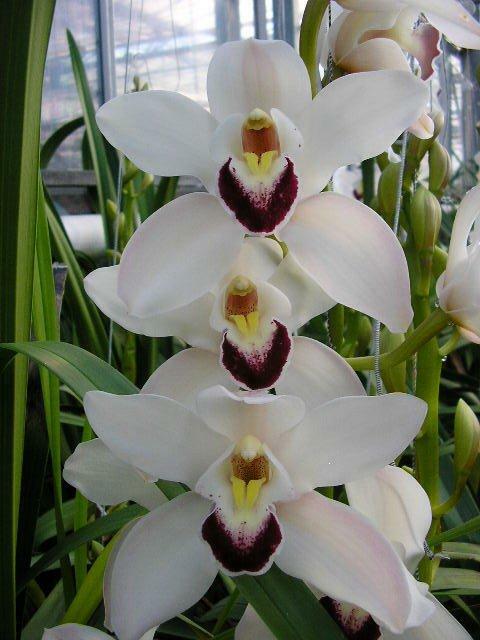 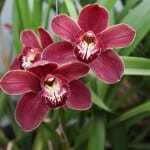 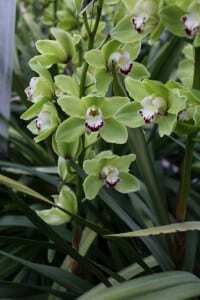 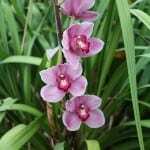 Walking into one of the greenhouses of Gebroeders Bac is like stepping into a wonderland of beautiful Cymbidium orchids! 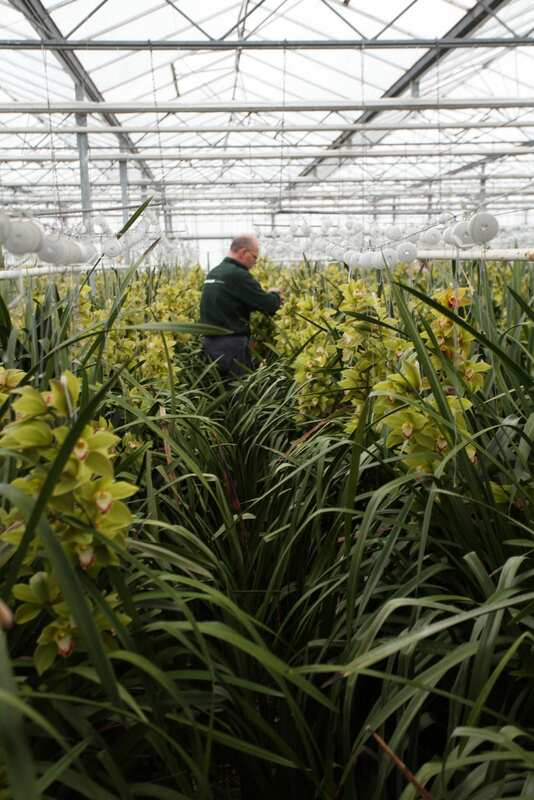 Plants and colour surround you and you are drawn into the plants to see them in greater detail so it is with reluctance that you turn back to listen to the story of these hard working company. 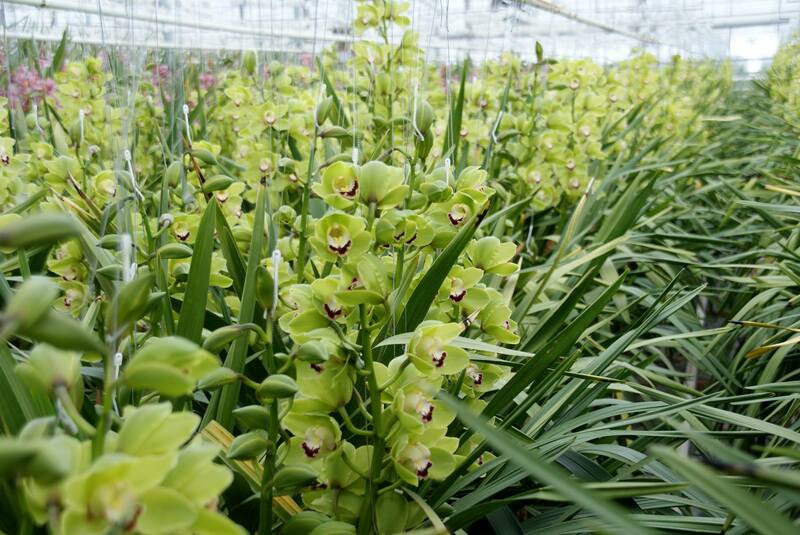 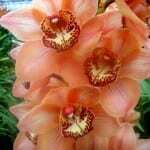 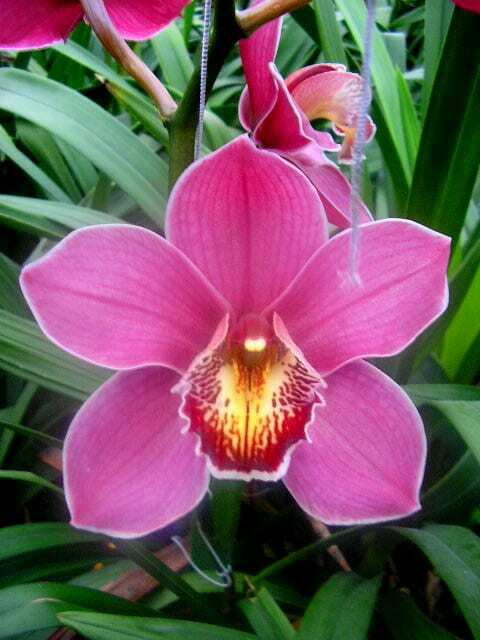 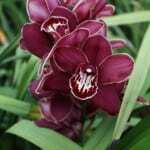 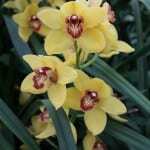 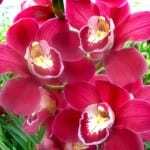 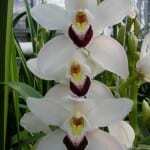 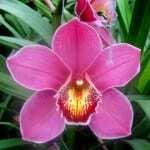 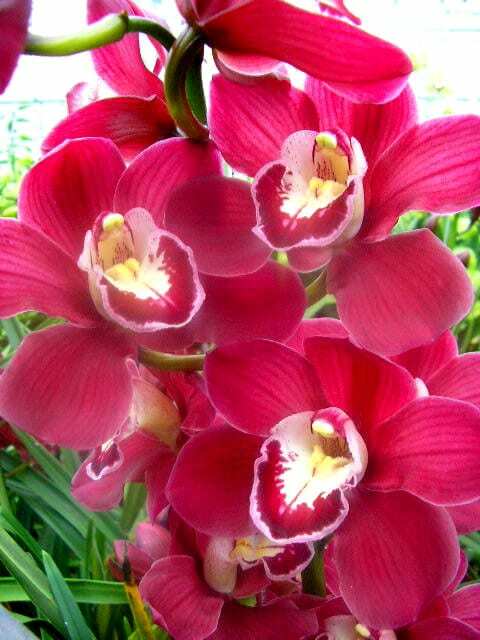 Gebroeders Bac produce a massive range of cut Cymbidiums in every imaginable colour. 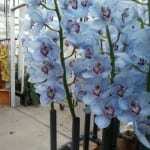 The flowers a large headed and perfect for events and corporate work. 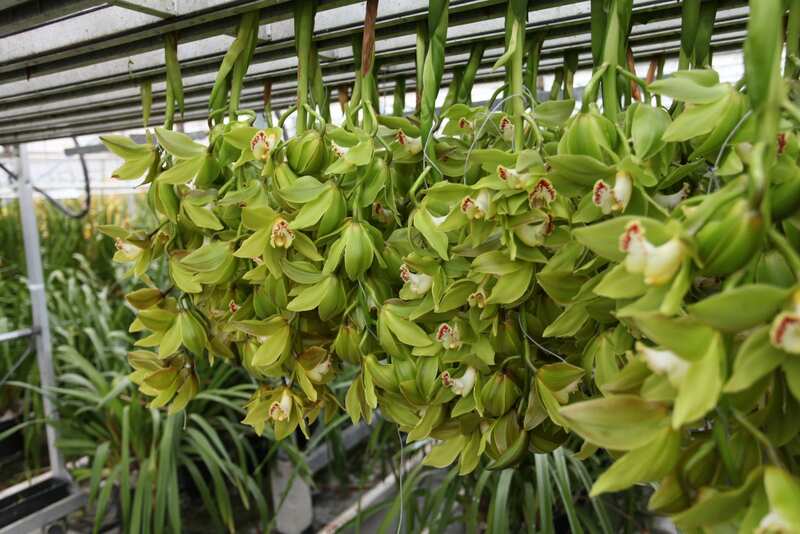 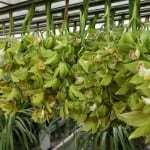 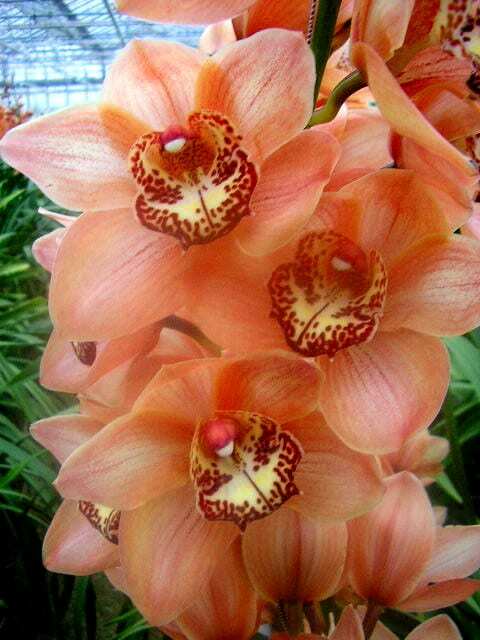 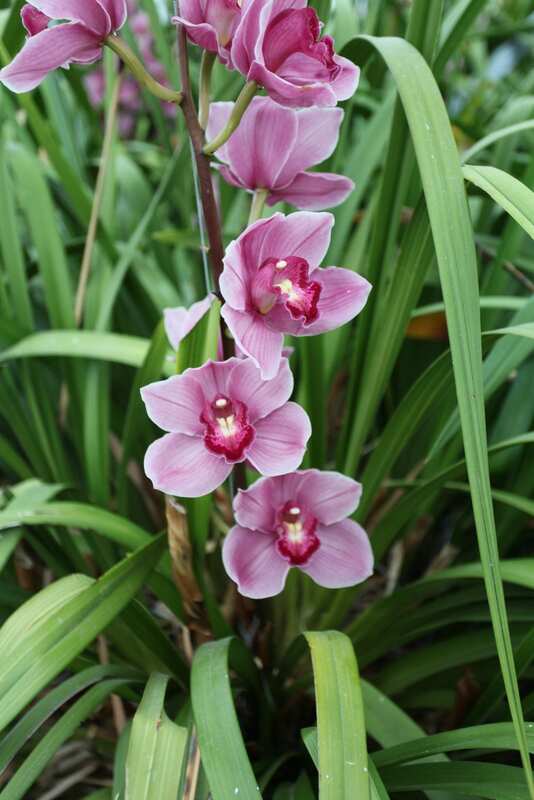 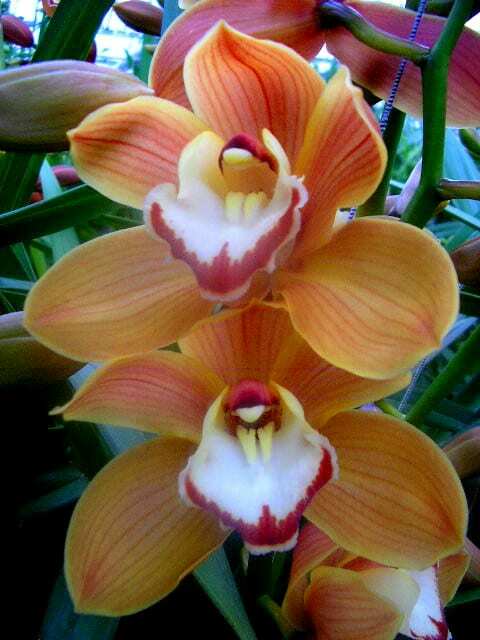 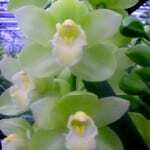 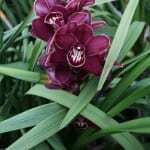 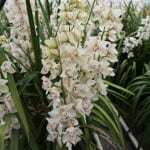 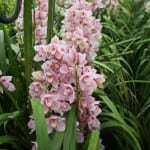 Cymbidium are of course long-lasting cut flowers and each stem is carefully harvested by dedicated staff and then, in an innovative process, suspended on a rack to ensure that there is no damage to the beautiful flowers! 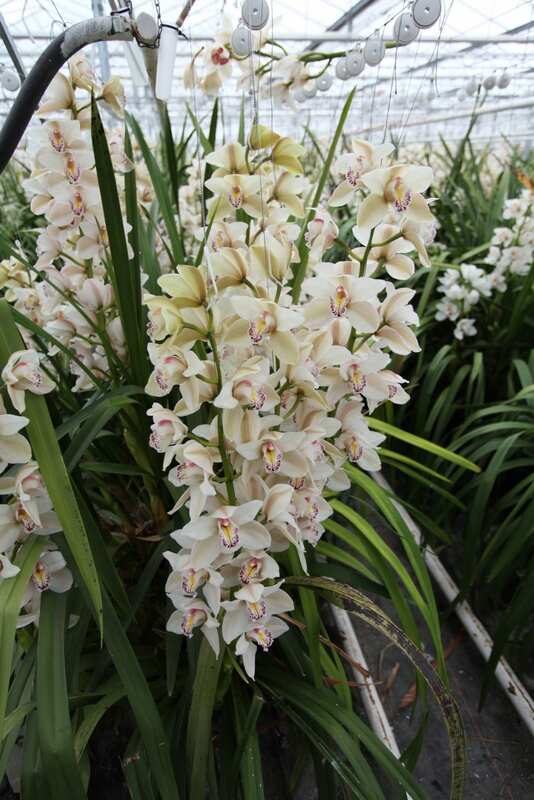 Subject to customer request, Gebroeders Bac also dye some of their treasured stems of white Cymbidium to order but the only colour that they use for this process is blue. 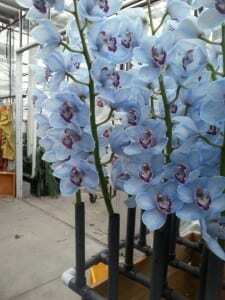 These ‘blue’ orchids are very popular with certain customers and the company aim to satisfy customers desires wherever possible. 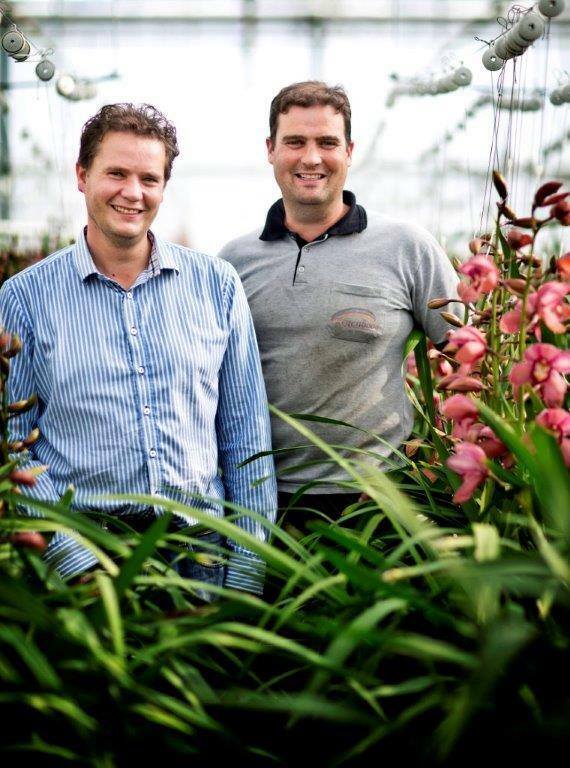 Customer care is paramount with this company but there is also a desire to find new forms and varieties because the brother love what they do – they are second generation growers and they take great pride in continuing the family tradition. 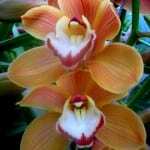 They are a true – floral family! 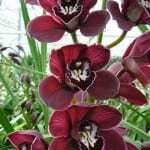 You can contact them via their website if you need any further information and they will be only too delighted to help if they can.